In today's times, money is tight. Agencies cannot always afford to buy the nasal cannula EtCO2 device. 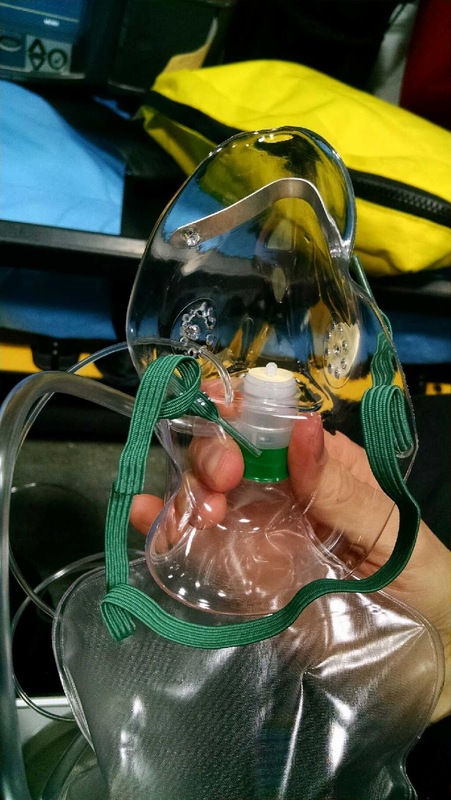 Because of this, it is important that you have an understanding on how make your own EtCO2 device. For this particular post, I am going to focus on the use of a non-rebreather with the EtCO2 device. 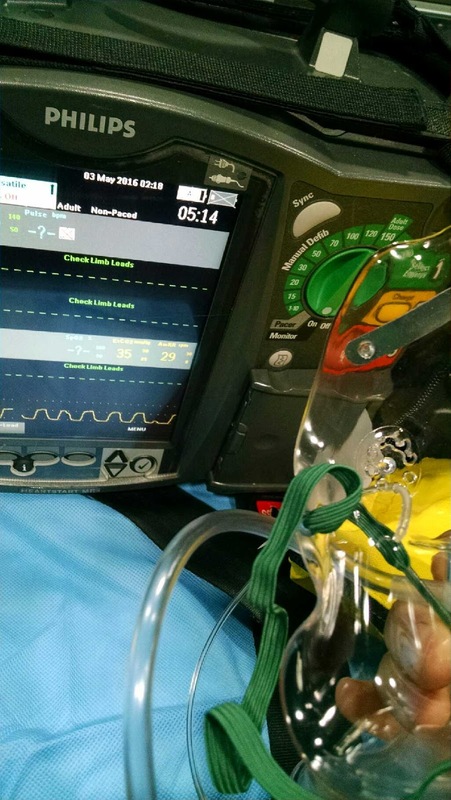 Capnography is a critical tool in patient treatments. 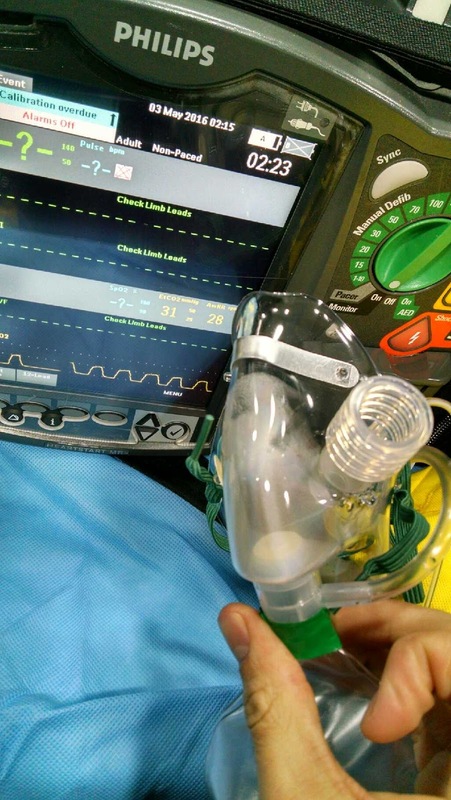 Capnography can used in various situations, to help guide the diagnosis, how well the treatments are working, and overall how the patient is doing. For example, if you run on a difficulty in breathing patient, Capnography can be used to determine the patients real-time respiratory rate, their exhaled CO2 level (EtCO2), and even provides a waveform, to help determine the respiratory status of the patient. 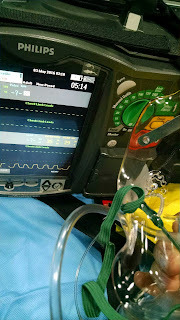 This particular post is not going to go into detail on the entire usage of capnography, indications, etc., but this post is geared to show you how to make your own capnography device using four simple tools. If you would like to read more about EtCO2, visit paramedicstudentcentral.webs.com for the PDF PowerPoint presentation. To start, you will need a non-rebreather (NRB), EtCO2 capnography device (the device used for ET Tubes), oxygen, and a capnography capable monitor. 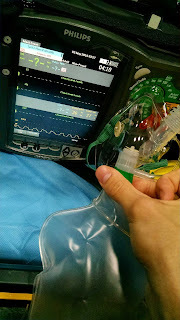 I have personally tried a few different ways, on how to set up the capnography device for the best reading and waveform outcome. The method that I prefer to use is where you stick the capnography tube into the NRB. You want to try to get the capnography tube to be as close to the pt's lips are possible. Personally, I set it up so that the end of the capnography tube sits just inside the lip. After you have your placement, if needed, you can place a piece of tape on the tube and tape it to the NRB. The main issue that I have with this method, besides the capnometry number may not be accurate, is that the waveform doesn't seem to be as clear as compared to the first method. I am not sure if the waveform is so choppy because of the oxygen back flowing into the capnography tubing, or if I just am not placing the device deep enough into the NRB. I will be running more trial runs (on my less critical patients, since I like the first method the most), to see if I can come up with a good way to run the second method. I have tried different methods to DIY NRB capnography, but to me, the first method seems to work the best. As always, follow your companies and medical control authorities protocols. NEVER WITHHOLD OXYGEN FROM A PATIENT WHO NEEDS OXYGEN, JUST TO DO THIS DIY SETUP. *NOTE: My posts are usually always sourced. However, this entire post is a "my opinion" post. Their are videos on youtube to show you how to do this DIY, but I have yet to see actually research performed. Again, this post is my opinion, based on my experience. ALWAYS follow your company policies and procedures, as well as your medical control authorities protocols. 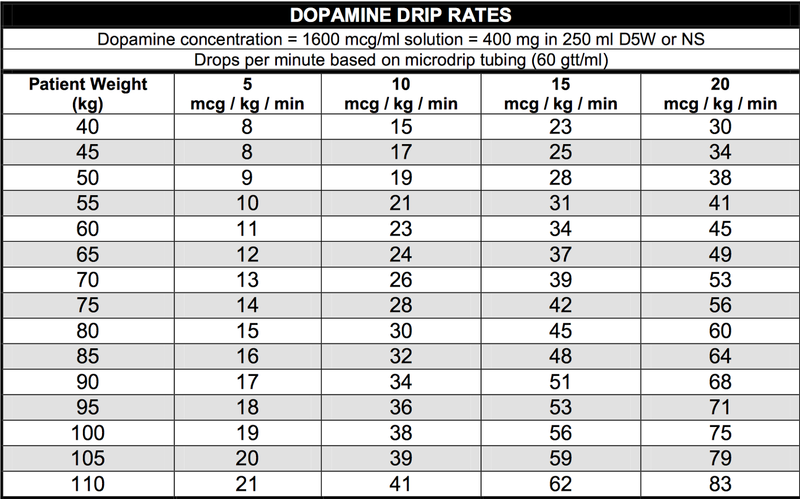 Here is a Dopamine cheat sheet that I had found online, while trying to learn the Dopamine calculation again. Their are five types of shock: cardiogenic, hypovolemic, neurogenic, anaphylactic, and septic. We will break down each type of shock and provide greater detail. Inability of the heart to pump enough blood throughout the body. This is a result of left ventricular failure (caused by an MI or CHF). Due to the reduced BP caused by cardiogenic shock, the heart muscle becomes more damaged due to the lack of coronary artery perfusion...this can eventually lead to complete pump failure. Cardiac output, as well as the cardiac ejection fraction, is also decreased. During the assessment, rales or rhonchi will be heard in the lungs, and white- or pink-tinged foamy sputum may be present. Ensure that the airway is open and patent. ADM oxygen and assist ventilation if needed. Keep the patient warm since their body may no longer be able to keep them warm and organs functioning. Obtain IV access, cardiac monitoring, and 12-lead ECG. Patient goes into shock due to a loss of intravascular fluid volume caused by: internal/external bleeding, traumatic injury, long bone or open fractures, dehydration, diarrhea, vomiting, plasma loss from burns, excessive sweating, and DKA. 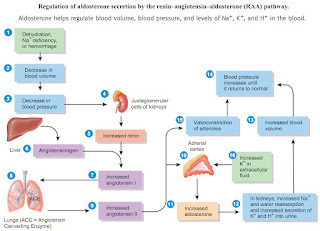 During assessment, the patient may alerted, unresponsive, pale, cool, diaphoretic, normal to hypotensive, pulse normal to rapid (bradycardia in late stage), decrease in urine output, cardiac dysrhythmias. Ensure that the airway is open and patent. ADM oxygen and assist ventilation if needed. Keep the patient warm since their body may no longer be able to keep them warm and organs functioning. Control and major bleeding. Obtain IV access, fluid bolus (NS or LR), cardiac monitoring, and 12-lead ECG. 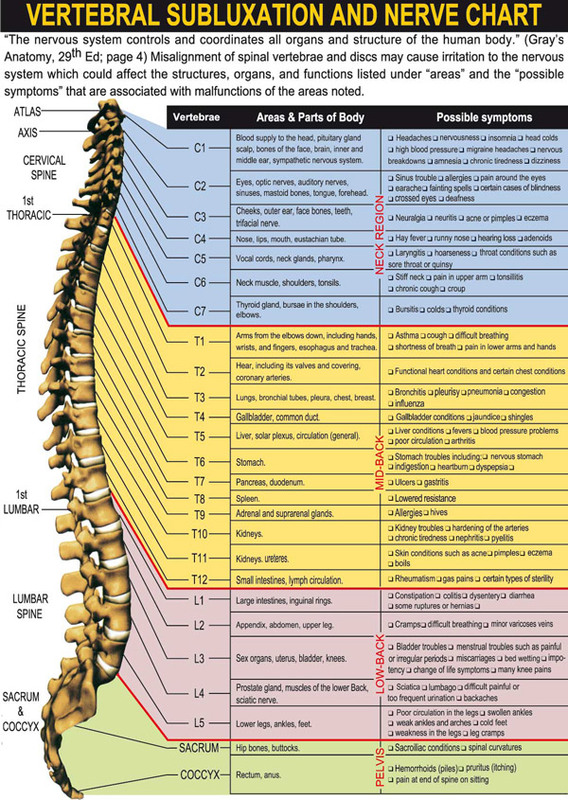 Results from an injury to the brain or spinal cord, which results in an interruption of the nerve impulses to the arteries. The arteries will lose tone and dilate, causing hypovolemia; no change in volume, just that the container is now larger. Assessment may reveal warm, red skin, and dry skin (due to malfunction of the sweat glands). 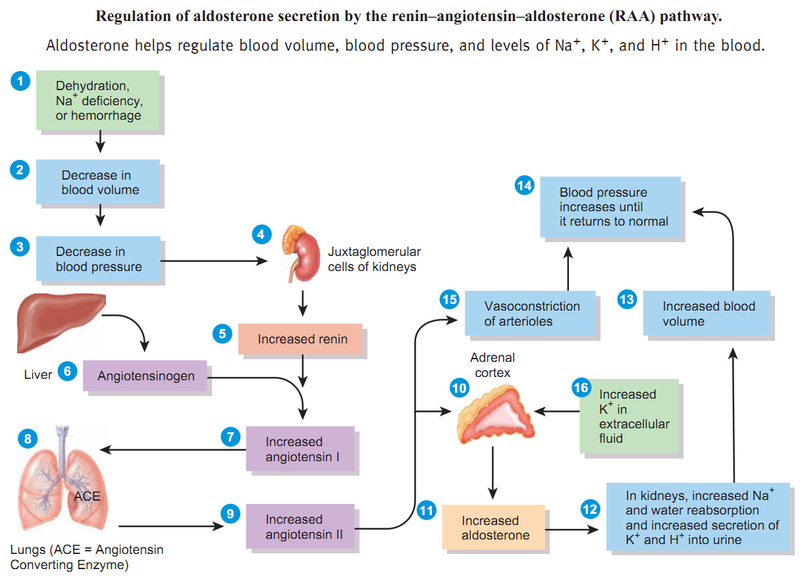 Hypotension and bradycardia. Ensure that the airway is open and patent. ADM oxygen and assist ventilation if needed. Keep the patient warm since their body may no longer be able to keep them warm and organs functioning. 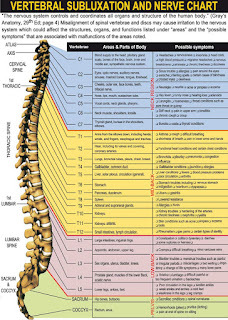 Spinal immobilization, obtain IV access, fluid bolus (NS), cardiac monitoring, and 12-lead ECG. When an allergen enters in the body, the immune system respond to try to rid of that allergen. However, in some cases, the immune response is so great, that it is called anaphylactic. Assess for dyspnea, tachypenia, wheezing, laryngeal edema, rashes, edema, hives, cyanosis, tachycardia, seizures, altered LOC. Patient's in anaphylactic shock needed immediate and aggressive treatment. Ensure open and patent airway. ADM oxygen. Epi 1:1000 should be adm IM. Benadryl to help prevent any more histamine to be released int he body, Solu-medrol for steroid response, albuterol for the bronchioconstriction. When an infection enters into the body, causes a system wide failure or dysfunction of the organs. During assessment look for, fever, tachycardia, hypotension, tachypnea, altered LOC. Ensure an open and patent airway. ADM oxygen. IV access with fluid bolus of NS. ECG monitoring and 12-lead ECG. 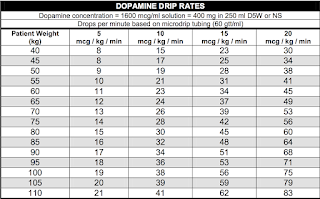 Dopamine may need to be adm in order to maintain a blood pressure. In the elderly and very young, a fever may not be present. Try to identify if the patient had a fever or if they are hypothermic...both are indicative of sepsis when combined with the other criteria listed above. 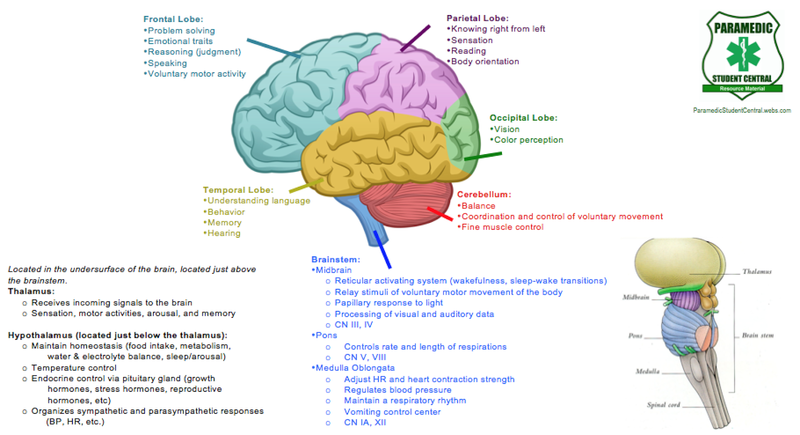 Information obtained from: Essentials of Paramedic Care. Second Edition - UPDATE.